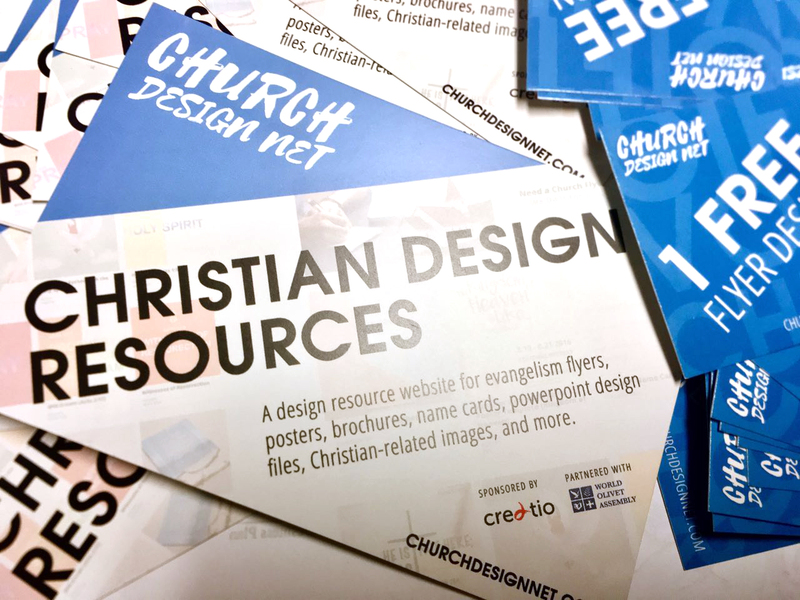 Creatio’s GA exhibition event was two-fold: (1) free flyer design coupon vouchers for art show attendees, and (2) a raffle sign-up for a free website design. Within one week after the GA, Creatio has started receiving requests for the free flyer design vouchers. The raffle winner has also been selected and the winner from OA Mongolia has been contacted regarding the prize. Creatio is looking forward to strengthening its global network from the contacts it has received from the WGA in addition to the steps its taking to strengthen the current network and headquareters.